It is always nice to have a garden but it needs to be kept neat and tidy on a regular basis before it turns into a jungle. 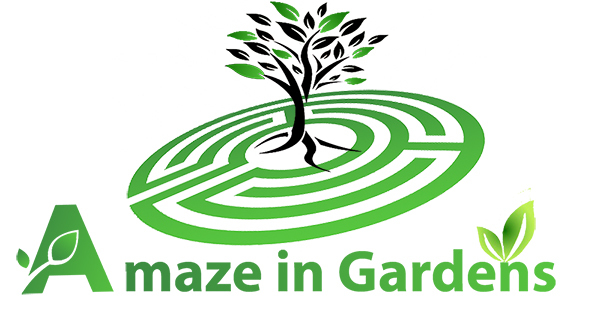 Amazein Gardens offers a wide range of services including Garden Maintenance and improvement. We will service your garden on a scheduled program, bi weekly or monthly depending on the size and needs. 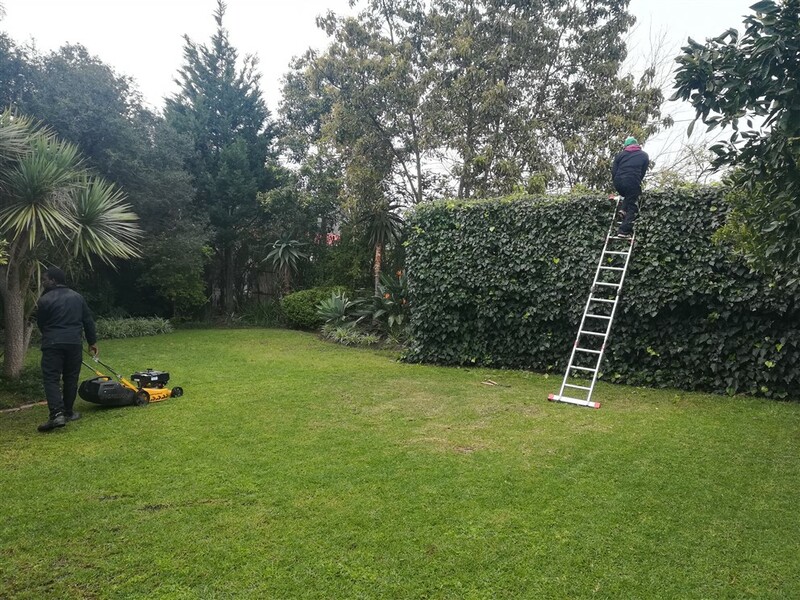 Above and beyond the regular maintenance we offer the added extra of improving your garden visit by visit. 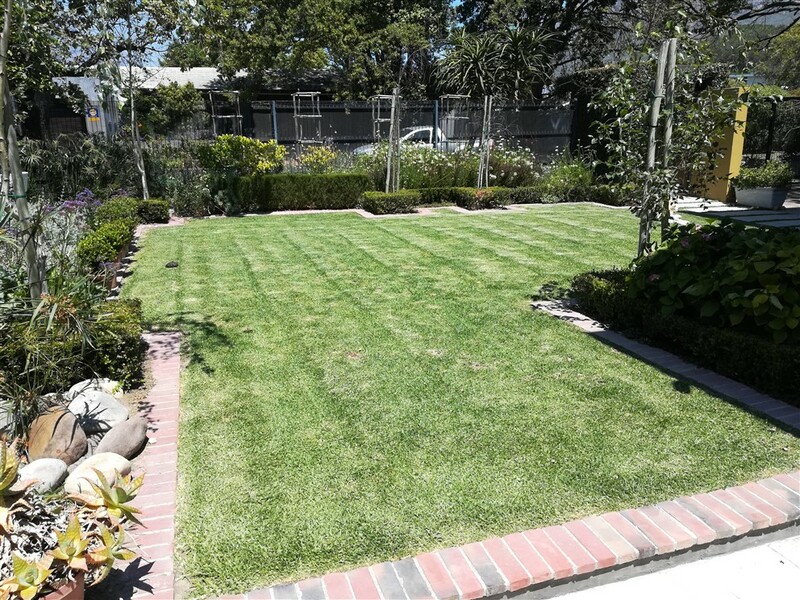 During our visit to your garden your lawn will be mowed, edges trimmed, trees lifted, irrigation set, beds turned and cuttings propagated where possible. Maintenance costing is size and detail depended. Feel free to contact us and we will come out for a free quote.